Meet the dedicated, innovative, and student-driven administrative team that ensures every child is treated with dignity at the Autism Academy. Our executive team serves a vital role in advancing our vision, mission, and philosophy. This hardworking, dependable, and passionate group of leaders work together to meet the ongoing needs of schools for Autism in Arizona. Our executive team has worked hands-on with children with autism. They have acknowledged the limited resources provided to such students, and labored sacrificially to bridge educational gaps. By incorporating unique teaching techniques with a passion for quality education, the team has advanced a new narrative for educating children with Autism. Together, our executive team has launched three Arizona campuses located in Gilbert, Tempe, and Peoria. The executive team understands that every principal, teacher, and staff member are important pieces of the puzzle. Other critical components include pieces like supportive parents and guardians, academic curriculum, transition models, and so much more. The executive team navigates the puzzle in effort to provide the highest quality of education. If you want your child with autism in a safe and productive learning environment, contact the Autism Academy – enrollment limited to available seating, call today to learn more. 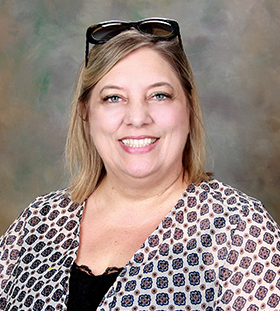 Laura Newcomb has been the Owner of Exceptional Academic Services for the past four years and has provided quality special education services to multiple schools in the East Valley. Laura saw the need for an Autism school in the area to provide “Quality” services to students on the spectrum. Laura has been a Special Education Director for the past eight years and in that time, she realized there was a need for an excellent Autistic program to address the needs of students on the spectrum with specifically designed programs. Laura wanted to be sure to offer Autistic programming at an affordable rate to ensure school districts and parents could afford it by keeping the cost lower for everyone. Laura was motivated by families willing to move from other states just to locate a “good” program designed to meet their individual student’s needs, thus realizing the need many families are seeking to attain excellent programming for their students. Laura has always had one passion and that is to provide excellent programming for students with special needs. By starting the Autism Academy, Laura is able to combine her passion for special education with the educational needs of the community to ensure a successful school. 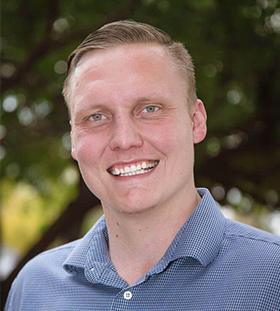 Shannon Mitchell, M.ED, has worked with students with Autism and multiple disabilities for the last 15 years within the school and home settings in Arizona. She received her undergraduate degree from Arizona State University in Communication with minors in Business and Child Development. After working as a Child Development Specialist for Easter Seals of Arizona, and as an in-home habilitation therapist and trainer, Shannon desired to learn more and returned to school. 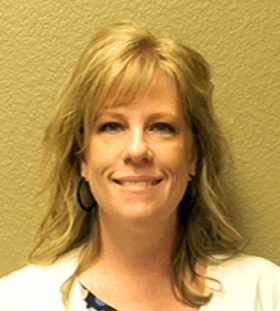 She received her teaching certificate in a Post-Baccalaureate program from Scottsdale Community College. While teaching full time as a Self-Contained Autism teacher and conducting training’s for habilitation families, she began to further her education again at Northern Arizona University. Within a year and a half, Shannon received her Masters in Special Education along with certification as an Autism Support Specialist from NAU. Shannon has had extensive training and experience in different modalities of teaching including ABA, TEACCH, PBIS, SCERTS, and behavioral/social skills support. During the last last six years, she has been teaching students with Autism in the Scottsdale Unified School District, mentoring teachers, and supporting families to help students reach their full potential. Shannon comes to the Autism Academy with a passion for students and their capability of being successful, respectful, and contributing members of society. Shannon believes that high expectations from teachers and families are key to student achievement and success in life. 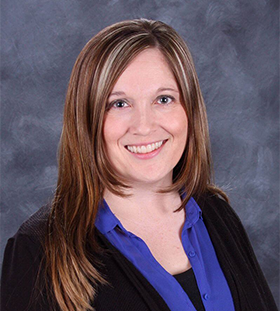 Jenny has worked in private schools, and educational contracting /consulting for 14 years. She has been a part of the Autism Academy for Education and Development Team since the planning stages and currently serves as Operations Director. Jenny is married with four children and one grandson. Laura and Don Newcomb partnered together to develop a program that would meet as many student’s needs as possible.Laura and Don were motivated by families willing to move from other states just to locate a “excellent” program designed to meet their individual student’s needs, thus realizing the need many families are seeking to attain accelerated programming for their students. By starting the Autism Academy, Laura and Don were able to combine their passion to support students with Autism with the dream of building an amazing school for the community.